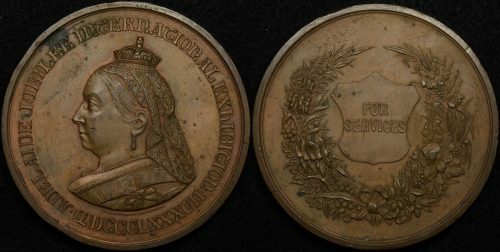 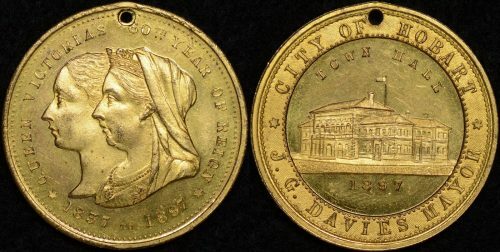 Medallions, medals and tokens provide a wide range of interest to the collector who might be looking to broaden their collecting activities. 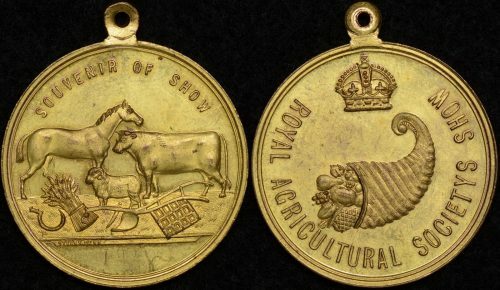 Australia provides a particularly fertile ground for collecting medals, medallions and medallets with such items issued right through to the 19th century to present day. 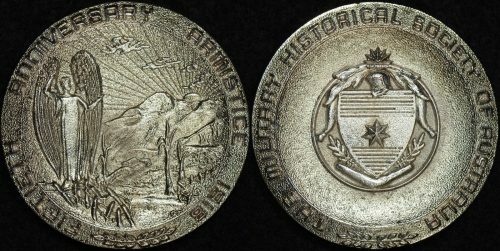 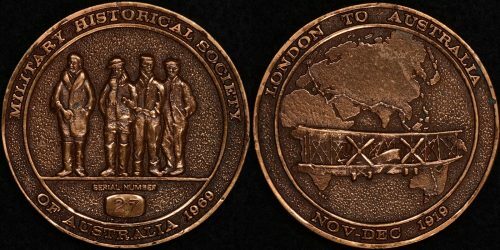 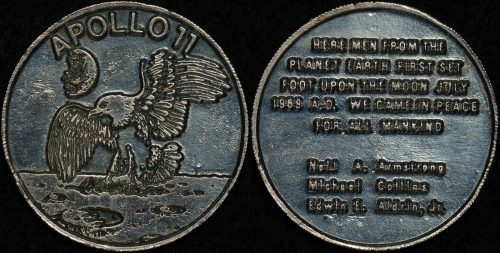 Items can be very affordable and include many different medallets that celebrated events through 19th and early 20th centuries. 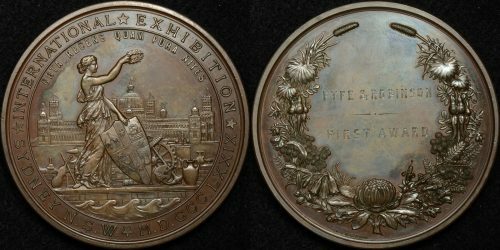 For those looking for more impressive items there are various large silver, bronze, and gold medals from international exhibitions, trade shows, and agricultural shows. 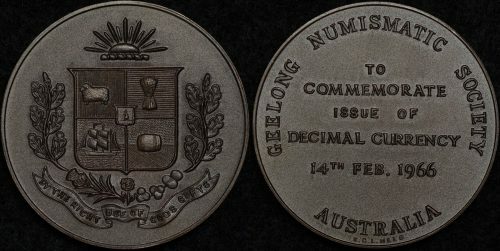 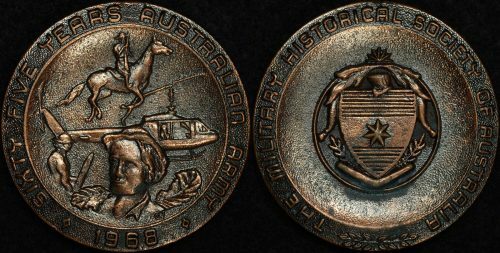 Most commonly Australian medals are found in bronze or gilt bronze. 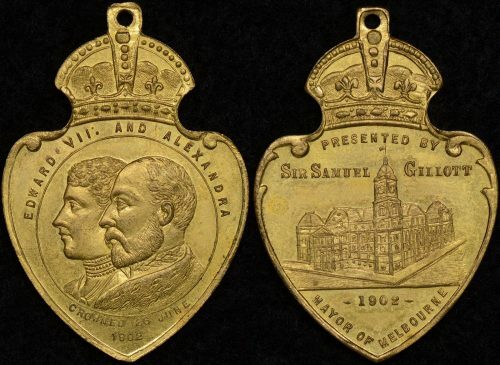 Less commonly they are found in silver, while the most desirable are struck in gold. 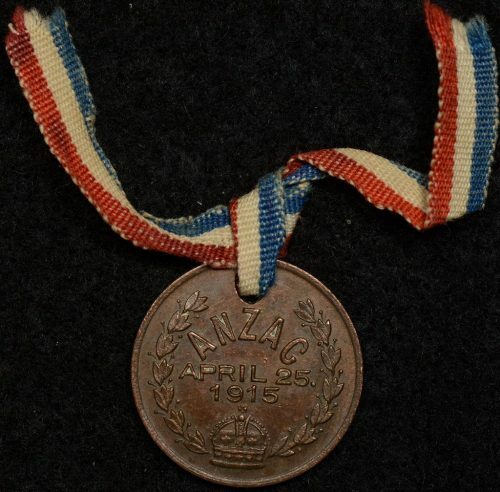 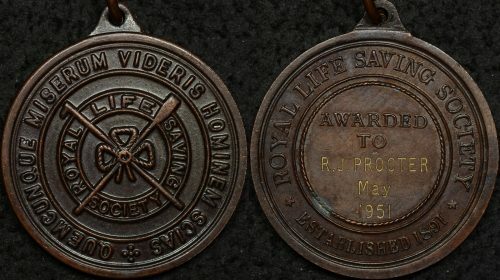 Often medallets were issued with a ribbon and it can be desirable to find them with ribbon intact. 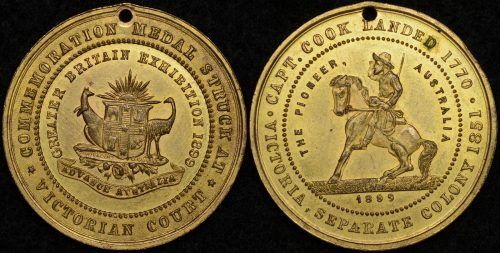 Tokens are a wonderful way of getting insight into early commerce in Australia. 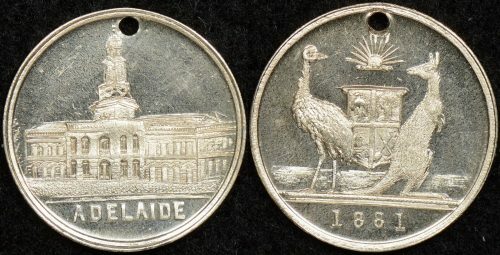 There is a wide ranges of Australian trade tokens and in lower grades they are both affordable and abundant. 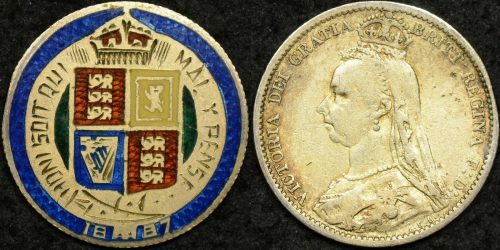 Where possible and economic we get our tokens graded by PCGS to provide assurance of grade and originality.